There's a new way to find out what's going on in Connecticut: Ask Alexa. Amazon Echo and Dot owners can now listen to top stories from NBC Connecticut through Alexa's Flash Briefing. Just opt in to NBC Connecticut in your Alexa app, then ask your echo to tell you the news. 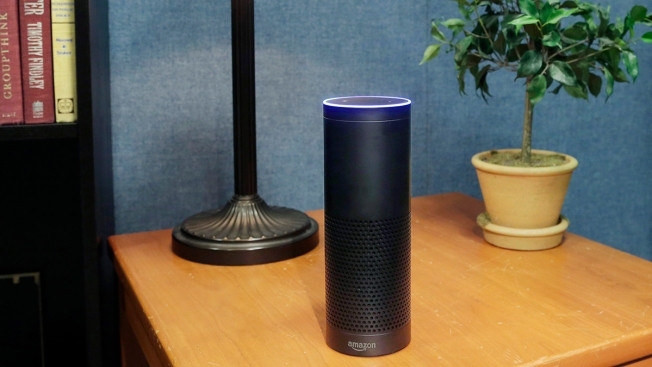 Alexa, Amazon's personal assistant, will read four top local stories from NBC Connecticut . The briefing lasts about 90 seconds. NBC Connecticut is the first local news source in Connecticut to provide updates on Alexa. · Select one or multiple NBC station(s).